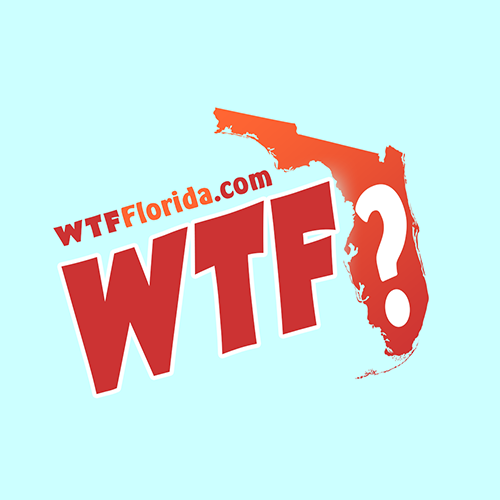 Milton (WTFF) – A North Florida man was arrested for reportedly shoving a woman that refused to let him in her house to eat egg rolls. 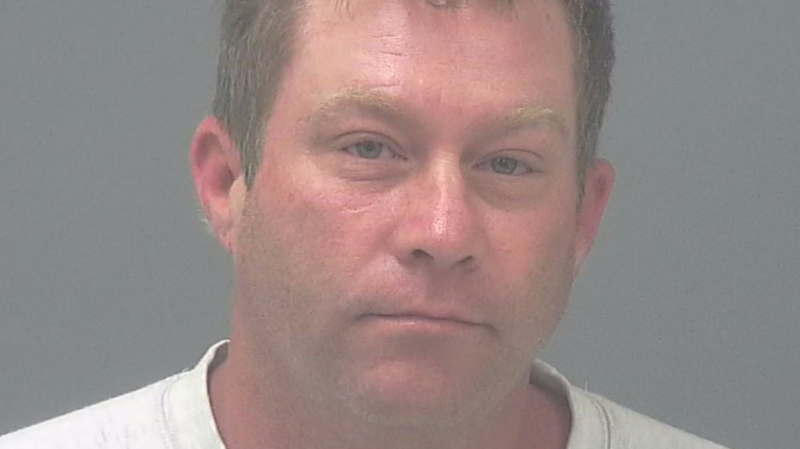 The Milton Police Department said that 44-year-old Keith Johnson was drunk and the woman did not want him in her home. Somewhere in arrest affidavit collected by ABC’s WEAR-TV it mentioned that the Florida man “wanted to come in and eat egg rolls,” so the writer rolled with it. Mainstream media is just immature as we are with headlines, and they can’t resist good click-bait, especially when it makes abuse funny. Johnson rang the doorbell several times after being denied entry. The Floridian woman eventually said she’d bring him some egg rolls, but he’d have to eat them outside. That’s when he shoved her, according to the report. Johnson said she slapped him too. He was arrested and charged with battery. Bond remains at $500 in the Santa Rosa County Jail.